Rent Hp Server For Your Business! 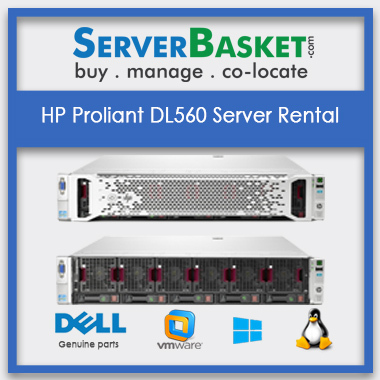 If your fund is draining out by investing on HP DL560 server constantly then tighten-up your investment by renting hp Proliant dl560 server from us at a low price and establish your start-up project perfectly, Renting a high-end hp server is better than buy to keep your expense within the limit. Rent Hp Server From Our Store and We assure for low price guarantee on dl560 server rental with reliability, flexibility, and genuine spare parts. Rent Hp Proliant DL 560 G8 server online at lowest price in India and save money for your company. We give safe delivery in all over the country within the mentioned period at the time of rent or transaction. We are available for instant delivery on Chennai, Hyderabad, Bangalore, Mumbai, Delhi, Pune metropolitan cities. 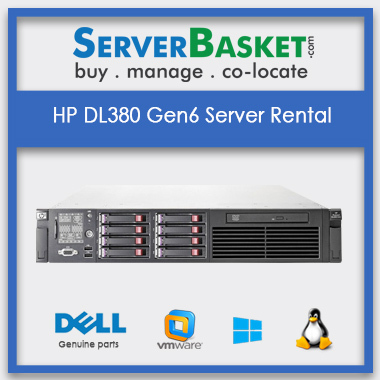 Rent the hp dl560 server online to get attractive discount offer and be a successful subscriber while dealing with us to get ocean of choices , there are numerous discounts offers as per the client requirements. The HP ProLiant ML10 v2 (P8B36A) Gen8 tower Server consists of Intel Xeon E3-1200 v3 core i3 processor, 4GB RAM, 1 TB SATA HDD with a maximum of 32 GB and 4DIMM slots per server supporting in a 4U chassis offering improved performance and efficiency. Hewlett-Packard server consists of 4 PCIe Gen3 slots and flexible LOM that is suitable for high IO operations. HP ProLiant DL560 2u rack Generation 8 Server is a density-optimised Faster, intuitive, simplified server configuration with Intel® Xeon® E5-4600 v4 processor, 8 GB DDR4 Memory, 1tb HP SAS 2 SFF, HP Smart Array P420i Raid Controller and Packed with the latest innovative and intuitive hardware and embedded management features. This server is the ideal scale-up 4P server. We assure for cheap and affordable price guaranteed on HP DL560 server rental that you shall be able to take for your newly started coming without any hesitation. We offer ocean of choices to rent as per requirements. We assured that our price is cheaper compare other dealers, distributors in india. HP ProLiant ML10 v2 (P8B36A) Gen8 tower Server consists of 4 PCIe slots and Integrated Lights Out (iLO 4) management allows network administrators to easily update and check server remotely by reducing travel expenses. It is pre-installed with 2x1GbE and up to four 4PCIe slots to adapt grow to meet changing business needs. This server is scalable to any applications. We provide an assured warranty of 3 years on all HP servers that are ordered online through the credit card. During this period, we take up all hp ml10 v2 server hardware, software repairs and exchange works possible based on the issues faced. We ensure that your hp ml10v2 server product works best for you and serve you with the best maximal performance within the warranty period offered. We guarantee the lowest online price available for this hp proliant ml10 server via the Internet for every booking made through Online. If you wish to book a server via our website but have found a price on the Internet lower than the price we listed, we’ll surely approve the more low price you found. I am very satisfied from this serverbasket team which having a extraordinary service and while taking a rent for HP Proliant DL560 server. One of my colleagues suggested me HP Proliant DL560 server for my data storage for my business growth. Satisfied by renting this server. I bought HP DL560 server for rent since from 2 years. While Renting this server. I am having some doubt whether it supports multiple operating system such as Linux for Red hat enterprise linux. But i had satisfied for OS and their excellent support. This server basket team had provided huge support while providing rent for my HP Proliant DL560 server. I really satisfied by taking this server as rent. I Recently ordered Hp Proliant DL560 Server for Rentals from serverbasket and I received the product within 2 days in hyderbad location. great delivery and no extra charges. Why should I lease from you ? why not from others? Because our experience and knowledge have helped you while purchasing the server. We provide server at cheap price compare to any other dealers. 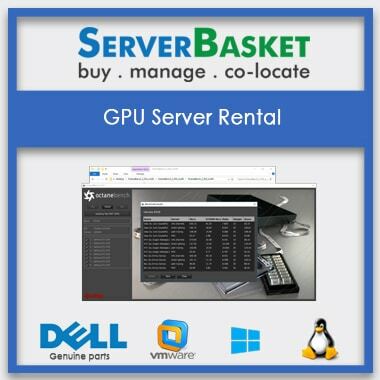 So server basket is the best option to rent a server. I’m interested in leasing server but I don’t know anything about it. Can you advise me? For stared-up companies it is better idea to rent a server than purchase a server to save investments. 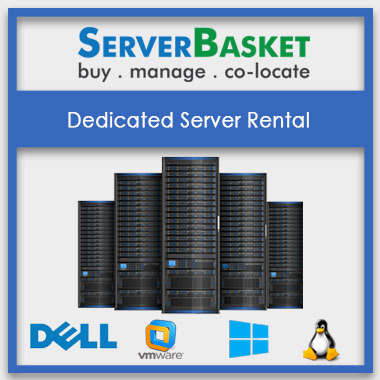 In renting a server Your prices seem very low, what’s the reason? There is no reason. We have good experience in renting a server and we approach manufactures so that we provide less price compare to any other dealers. Will I be charged for delivery of Hp server Rental? No, There are no shipping charges collected from the customer. We are providing free shipping. 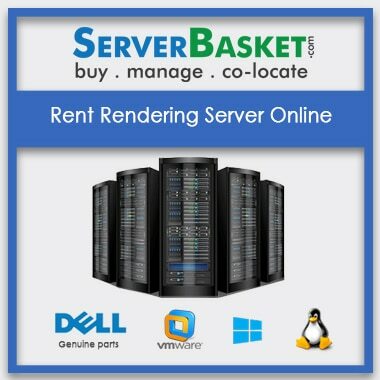 How do I choose server for rent? Our technical experts will guide you while taking a server rent, so don’t worry. Free to ask any queries regarding rental. Can I make additional repayments during the HP Rental server ? No, there is no need to pay anything other than rent.